Automotive, Aviation,Marine,Industry, Commercial, Rural, Transport, Military, Communications, Remote Power, Alternative Power, Medical, Mining, Domestic, Recreation. 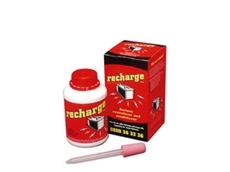 Recharge Battery Revitalizer supplies and distributes Recharge which operates as a battery lubricant helping to eliminate the sulphation problem saving on replacement cost. Leaver supplies and distributes innovative products. 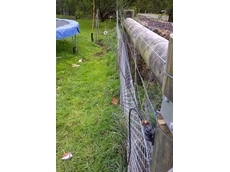 Based in Ballarat East, Victoria, Electric Fencing Supplies has been providing a wide range of fencing electric solutions for over 10 years. The company offers fence energisers, portable solar energisers and other electric fence equipment. 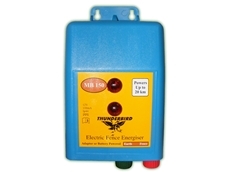 10/01/12 - Rural Fencing Supplies stocks a full range of Thunderbird's battery, mains and solar energisers for powering electric fences.